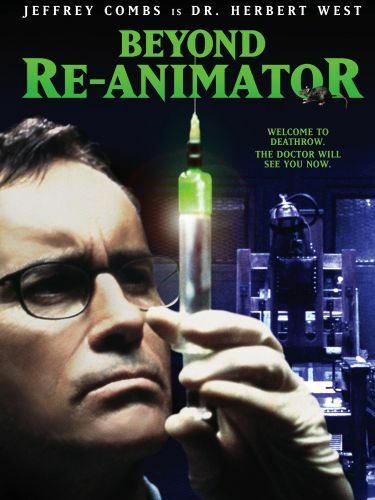 Once again tampering with mother nature to disastrous results, Dr. Herbert West (Jeffrey Combs) continues his research in director Brian Yuzna's second sequel to the 1985 splatter classic Re-Animator. 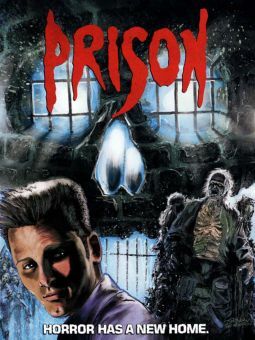 Currently serving time in a maximum security prison for his previous exploits, West's limited prison-cell experiments are suddenly interrupted by the arrival of Howard Phillips (Jason Barry), the new prison doctor and the brother of the girl who suffered from West's experiments 13 years earlier. 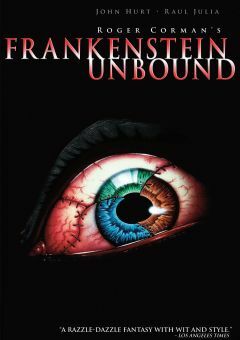 Knowledgeable of West's previous experiments and eager to assist the mad doctor in continuing his studies, the naive Phillips discovers that West's continued studies have revealed a more effective means of bringing back the dead -- the removal of an individual's Neuroplasm, or soul, and the injection of it into a newly reanimated corpse. 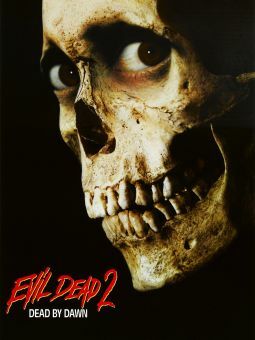 An electrical phenomenon discharged at the moment of death, with the discovery of the Neuroplasm West may have finally discovered the missing link to effectively bringing life to death. Or not.